One of The New York Times Book Review’s 10 Best Crime Novels of 2016! 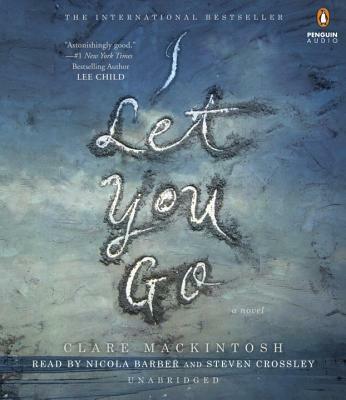 Clare Mackintosh is an award-winning New York Times and international bestselling author. She spent twelve years on the police force in England and has written for the Guardian, Good Housekeeping, and other publications. A columnist for Cotswold Life, she is the founder of Chipping Norton Literary Festival and lives in North Wales with her family. She is the author of Let Me Lie, I See You, and I Let You Go.